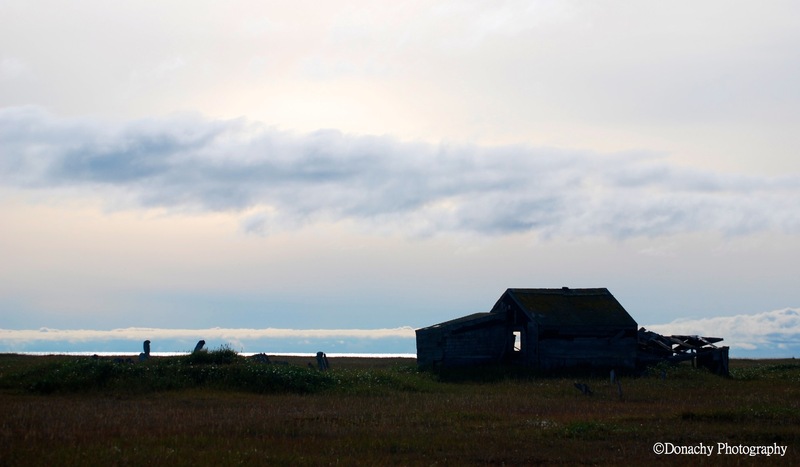 The last of the shamans of Point Hope, a man by the name of Masiin, lived in this house in the now-abandoned village of Tikigaq. The history of shamans in Inupiat culture is a complex one. At the turn of the century, a man identified in texts as both a shaman and a chief, Atanjauraq, grew wealthy trading with the whale hunters of several nations who had settled near Point Hope in a polyglot village called Jabbertown. The ruins of this village are still discernible, albeit barely, as raised mounds a mile or so east of present day Point Hope. Atanjauraq’s increasing wealth was accompanied by a taste for alcohol. As he grasped for ever more power, he created enemies and ended up murdered by his own people while sleeping off a drunk. Shaman Masiin, the last shaman of Tikigaq, died of natural causes in 1958. In his book The Things That Were Said of Them: Shaman Stories and Oral Histories of the Tikigaq People, Tom Lowenstein reports this story told by an individual named Asatchag. To add mystery to the above story, it is reported that Masiin did not listen to American radio, and knew no English.